Denim fabric has made the outer part of the Tequila Jacket. On the inside you feel durability of viscose lining. The front opening is connected with buttons. Two flap pockets with button are given on chest whereas two side waist pockets are also added. Channing Tatum Jacket is in blue shade which is awesome. Long sleeves are with fitting appearance. The important feature of the attire is the fur shirt collar. It is unique and does not found in common outfits. Statesman Secret Agent Jacket has two inside pockets. Both sleeves have button cuffs. jacket looks very good. Customer service was excellent. 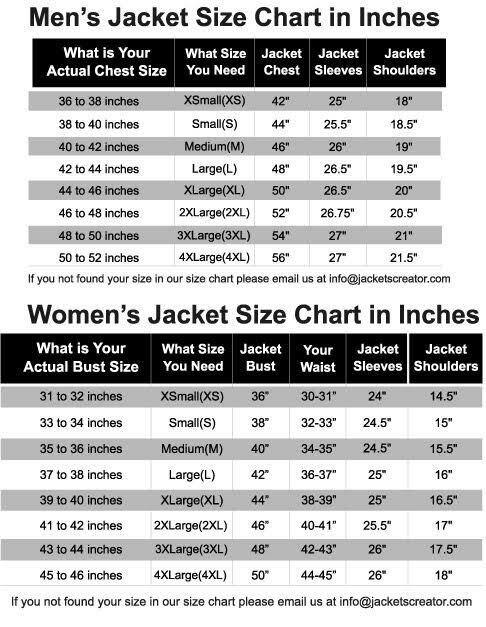 Jacket is as advertised and as I was looking to purchase and fast shipping!